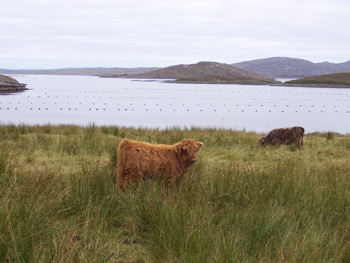 British Regional Airlines Ltd, Loganair and British Midland operate routes to the Isle of Lewis. By air you can reach the island in less than one hour from Glasgow, Edinburgh and Inverness and in two or three hours from London. For full details on flight times please check the links below. Caledonian MacBrayne run to two ports in Lewis and Harris. The main port of Stornoway has a ferry connection to Ullapool with a journey time of two hours and forty minutes. 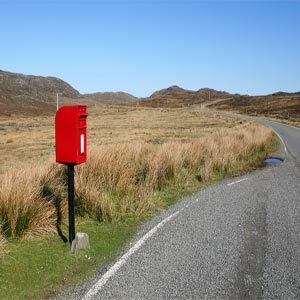 There is also a route running between Uig, Skye and Tarbert in Harris, this may be more suitable if traveling to Lewis from the Inner Isles. 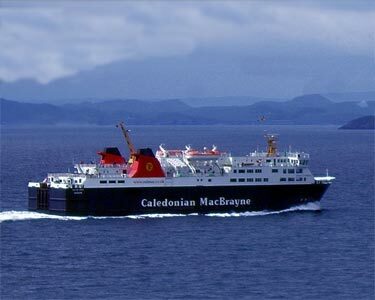 Visit the Calmac website for details on reservations.